Title: Sudden death after Transcatheter Aortic Valve Implantation. Are Bradyarrhythmias always the cause? Title: Exploring the potential role of catheter ablation in patients with asymptomatic atrial fibrillation. Should we move away from symptom relief? 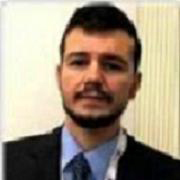 Affiliation: Luca Segreti, Medical Doctor, Second Cardiology Division, University Hospital of Pisa, Italy. Medicine Graduation in 2002, University Hospital of Rome Tor Vergata, Italy. Cardiology Degree in 2006, University Hospital of Pisa, Italy. EHRA Certification in Cardiac Pacing in 2013. EHRA Certification in Electrophysiology in 2013. ESC 2013 Moderated Poster Award in the Session: The Bad and the Ugly of Device Therapy. Clinical Experience in Cardiac Pacing, Transvenous Lead Extraction, Electrophysyology and Catheter Ablation. Author or co-author of more than 20 of published articles on pacing and electrophysiology. 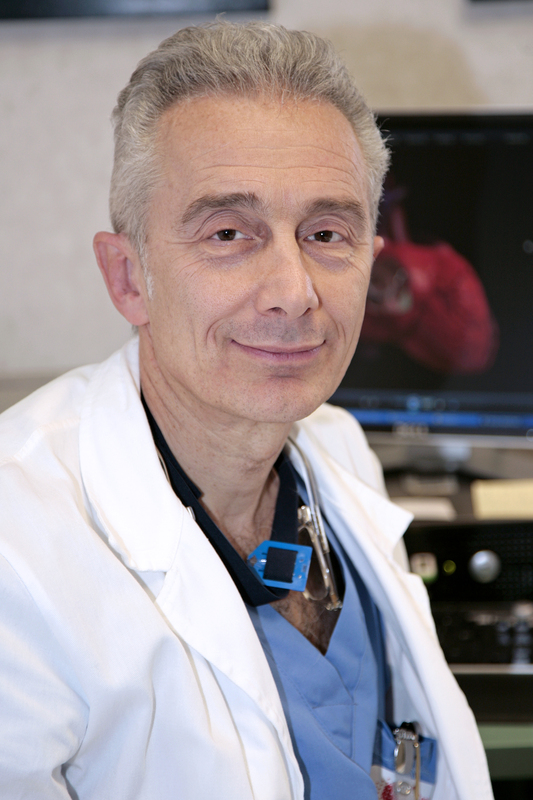 Dr. Luca T. Mainardi, MD. 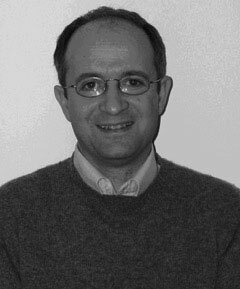 Affiliation: Luca Mainardi is Associate Professor and member of the board of the PhD track in Bioengineering at Politecnico di Milano. Member of the Directory Board of the Italian National Group of Bioengineering (GNB) in the period 2004-2007, he is the elected Chair of the International Medical Informatics Association (IMIA) WG7 on Biomedical Pattern Recognition. Since 2016 he is also the vice-Chair of the EMBS TC on Biomedical Signal Processing.